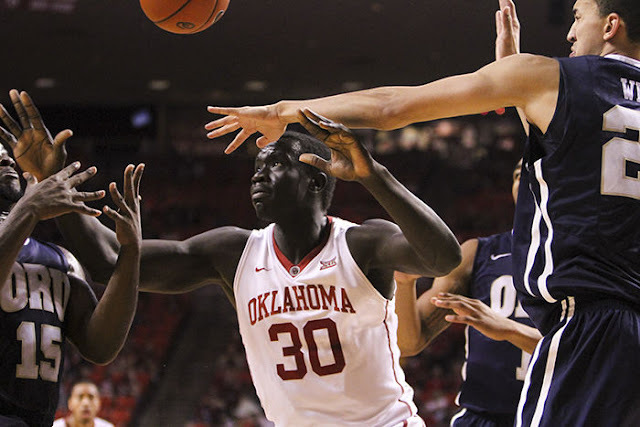 Oklahoma center Akolda Manyang's time with the Sooners is over. The 7-foot center is no longer with the team, an OU spokesman confirmed to The Oklahoman on Wednesday. The Post-Bulletin in Rochester, Minn., reported the soon-to-be senior was arrested around 3 a.m. Wednesday.